FULOKOJA admission list for 2018/2019 academic session is out. 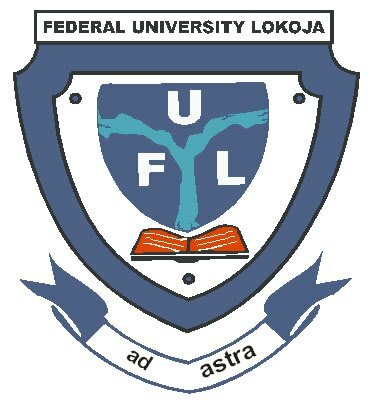 That is to say, Federal University Lokoja (FULOKOJA) has released the first batch admission list for the 2018/2019 academic session. In light of this, candidates who took part in the 2018 Post-UTME screening of FULOKOJA can now check their admission status. The released FULOKOJA list of candidates offered admission has been uploaded online. The admission list of the Federal University, Lokoja for the 2018/2019 academic session is only available on the JAMB portal at this time. Therefore, candidates cannot check the FULOKOJA admission list on the school portal yet. Firstly, go to FULOKOJA admission portal at https://putme.fulokoja.edu.ng/student/. Finally, click on Login button to check your admission status. Admitted? Then head to JAMB CAPS to accept or reject the admission offer. If you have no admission yet, please check back on the portal later. The lists are being uploaded in batches. MUST READ: FULOKOJA Acceptance Fees Payment Details and FULOKOJA Registration Guidelines for Fresh Students for 2018/2019 academic session. Finally, click on “Check Admission Status” to access your FULOKOJA admission status. We congratulate all candidates whose names appear on the 2018/2019 admission list of Federal University Lokoja (FULOKOJA).